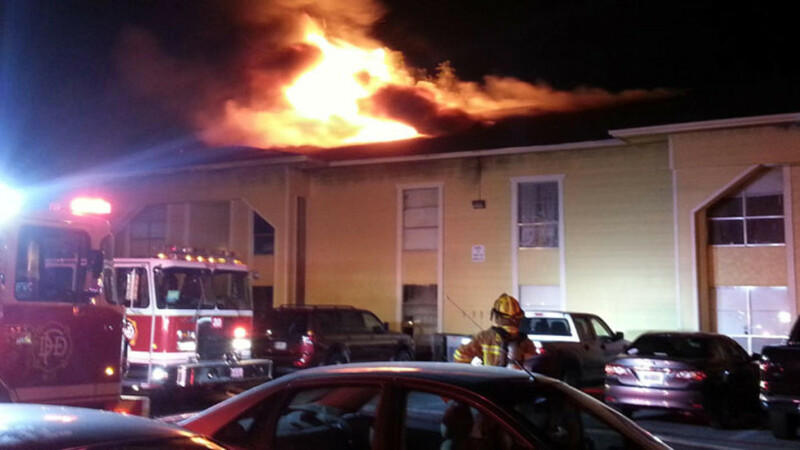 4:32 AM A 2-alarm fire at the Spanish Garden Apartments in the 2800 block of Royal Lane near Harry Hines Blvd. Flames were shooting through the roof at 3:15 am this morning when firefighters arrived this morning. 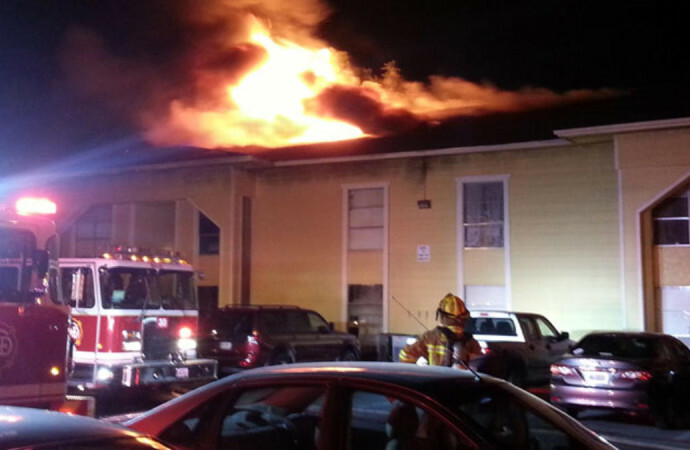 A 2-alarm fire at the Spanish Garden Apartments in the 2800 block of Royal Lane near Harry Hines Blvd. Flames were shooting through the roof at 3:15 am this morning when firefighters arrived this morning.